TheClipStash.com - Jewelry Store Shootout! 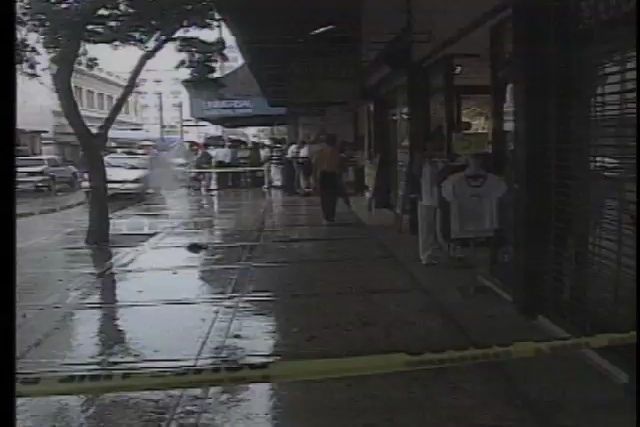 Security camera catches dramatic shootout between would-be robbers and a jewelry store owner. Amazingly, nobody was injured during the incident.